Registration is open to women. Within every woman, there is an pouring of creative energy and innate power. At this nourishing silent retreat, we’ll create a safe container while we cultivate presence that honors the feminine, intuitive and powerful aspects of a woman’s spiritual journey. Join a diverse circle of women on the path of divine presence in this meditation retreat which is designed to awaken and empower ourselves. Whatever your age, ethnicity, body type, or sexual orientation, as women we connect to our own divine purposes. We will experience a range of meditation opportunities using Mindfulness, Primordial Sound, Compassion Based Meditation, gentle yoga and dharma talks. The primary practice on retreats is mindfulness, which allows us to see the ways we create challenges in our lives through grasping and rejecting. Direction in mindfulness on retreats is often paired and complemented by evening talks centered around Acceptance of What Is, Self-Love and Compassion. Meditate New Orleans retreats involve a gathering of 10 to 30 or more participants. Most of the retreat is held in silence; participants do not speak to one another. We eat in silence, make very little eye contact and allow others to do whatever they are doing. Reading and an abundance of writing are also discouraged, so that participants can better stay with their own present experience as it unfolds, moment to moment. 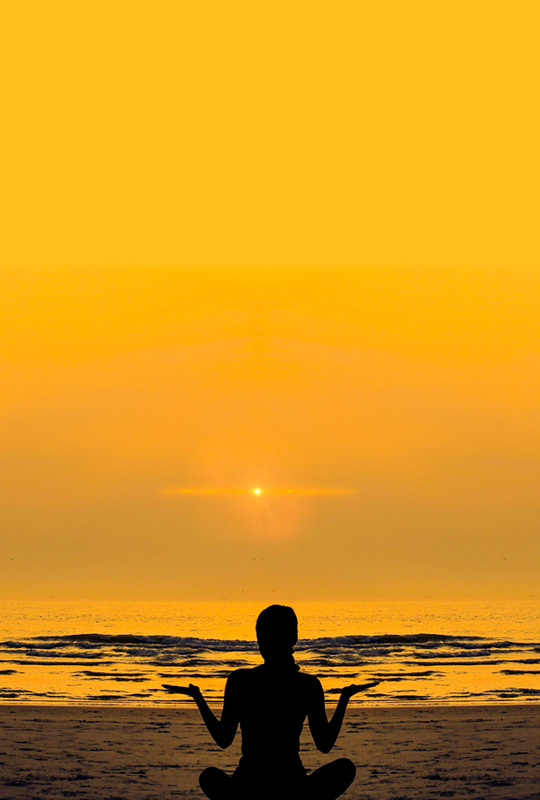 In this silent and mindful space, awareness is heightened, the body becomes calm and the mind clears which allows for a deeper connection to our innate intuitive powers. There is nothing to distract us but our own thoughts and experiences. Because we are not grasping for feedback or rejecting what we may judge, we are able to truly experience what is. Self-acceptance and understanding increase as we see that we have the ability to experience each moment in love or fear, awareness or lacking clarity, judgement or compassion. In the end, we are looking to experience moments in personal freedom, self-compassion and love. This retreat is led by Stephanie Osborne, an experienced meditation teacher. 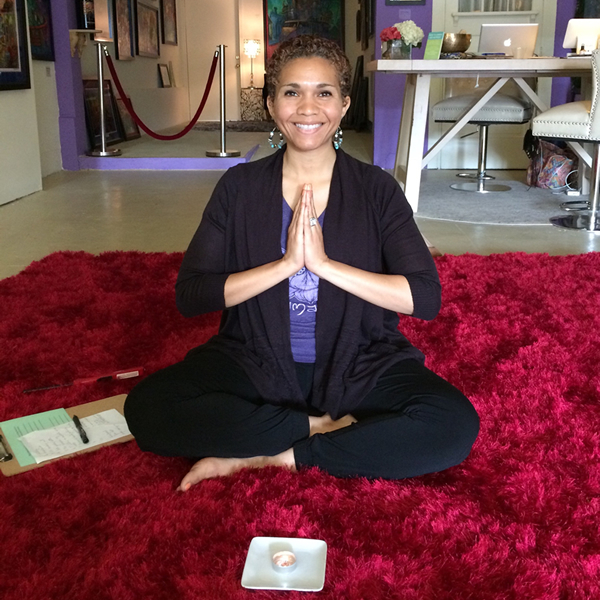 Stephanie will offer consistent scheduled meditation session, some will be guided throughout and others will be lead in mostly silence to help participants deepen their practice and connect with their high selves. In an effort to offer guidance throughout the silent retreat experience, she’ll also offer nightly talks which will trigger self-exploration. Each morning Stephanie will offer mindfulness instructions for the day to help participants deepen their experience in mindfulness and self-awareness. Leaving the Retreat: This refreshing and healing retreat will leave you feeling more open and transformed. On the last day of the retreat, Stephanie will offer instructions for entering into mindful speech and mindful communication. We will eat lunch together and depart. Cancellation fees are outlined below. As you may notice below, cancellation fees increase as the starting date of the retreat approaches. As of 3:00 pm, October 4, 2019, there are no refunds. Deposits and payments cannot be transferred to another retreat or another person. If a refund is due, we will refund the credit card used to pay for the retreat, or if a check was written, we will send you a refund check. 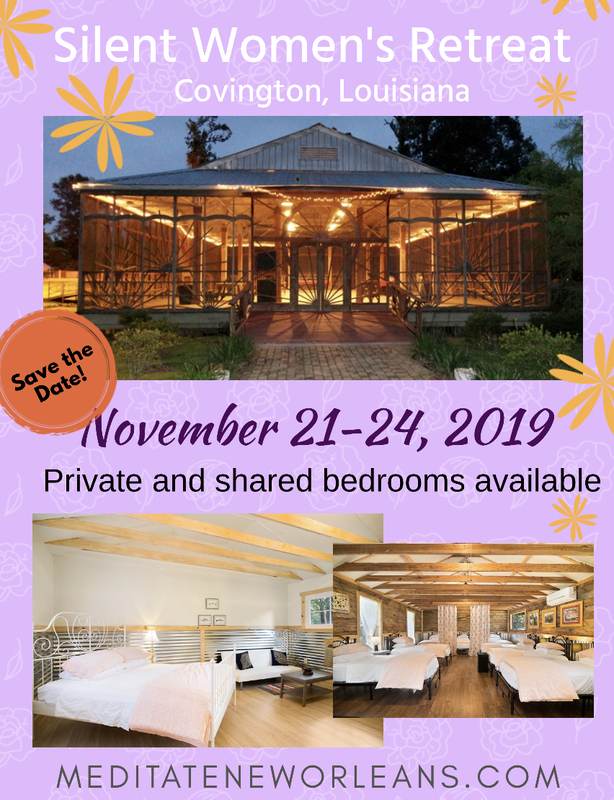 If you need to cancel a retreat, send an email to stephanie@meditateneworleans.com or call (504) 232-7530 as soon as you know you’ll have to cancel.